A day of vehicle assisted uplifts in the amazing Brecon Beacons in our trusted nine-seater Land-Rover Defender. 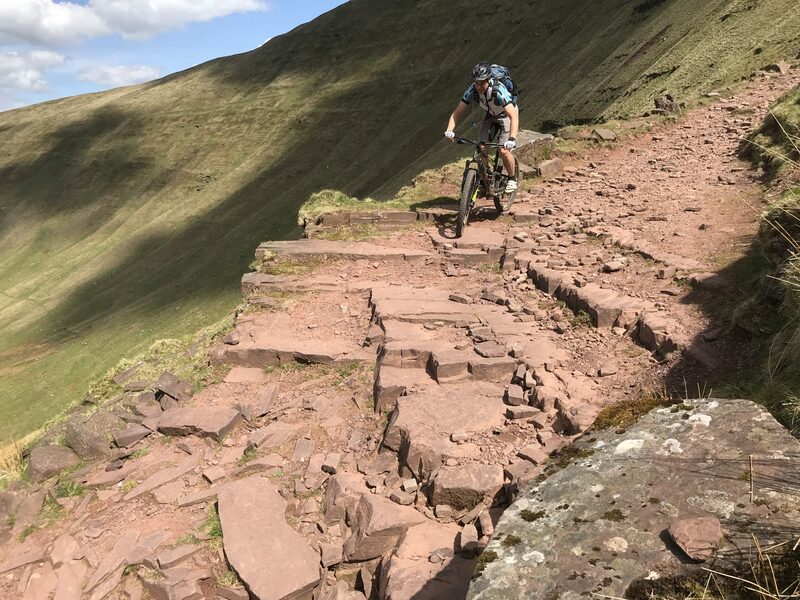 We’ll take you to within striking distance of the best natural descents the Brecon Beacons has to offer. This trip is a return to the core of mountain biking with stunning views and breathtaking descents. If the dates which are advertised do not suit your requirements, please get in touch. WyeMTB pride ourselves on being able to deliver bespoke courses, which fit your needs and aspirations. You can request a specific date if you have a minimum of four people wanting to book. Just click the “Ask a Question” button below and provide a brief description of what you’re looking for, and we can go from there. The Brecon Beacons is a National Park for a good reason: outstanding beauty, breathtaking scenery and a vast array of changing landscapes. 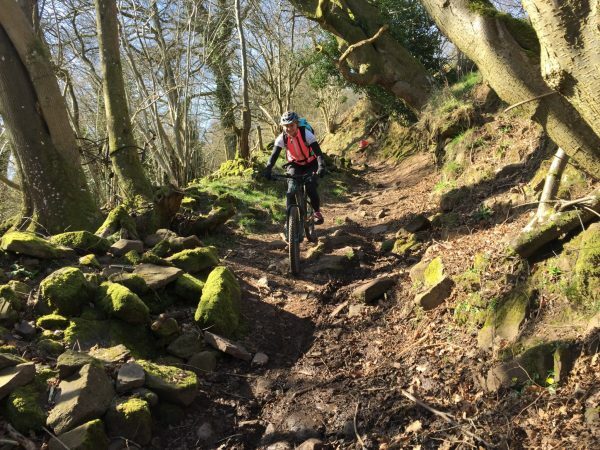 WyeMTB has spent over 15 years exploring the National Park and has found some of the best natural descents it has to offer. WyeMTB has a support vehicle which can be used throughout the day to take you between these fantastic trails. This day isn’t a dedicated uplift service, but instead, a mechanism to take the strain off you and also allows us to get to more riding done than you can imagine! 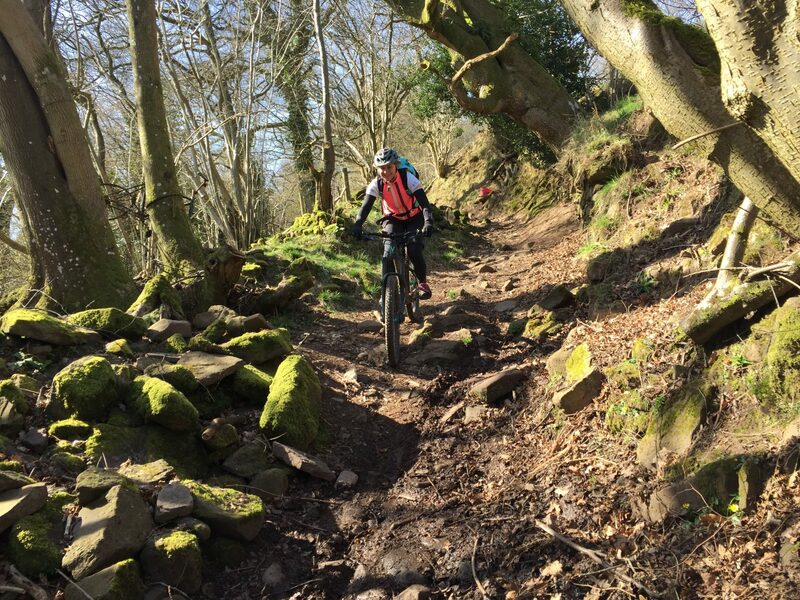 The grading of these trails range is from top end red-graded trail centre, to black-graded trail centre standard. The trails are steep, technical and rocky, with some extreme exposure. Some of the descents will start over 600m above sea level. We will have essential spares in our support vehicle to keep you riding, and provide lunch out on the trails to keep you fuelled. You’ll even finish off with a beer at the end of the day to celebrate your riding achievements! We work on a maximum of seven riders to each guide, and prices start from £89 per person. 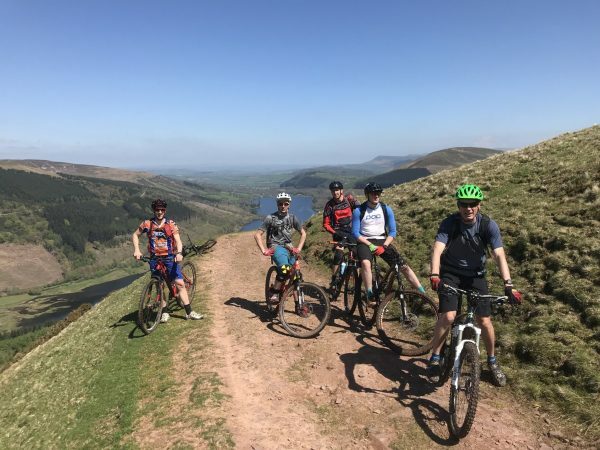 We can offer exclusive group packages if you want to ride with your mates, feel free to contact us for more information. 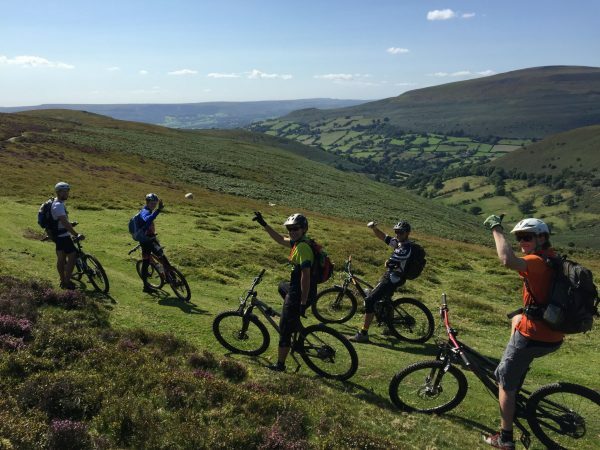 Ride some of the best trails that South Wales has to offer.